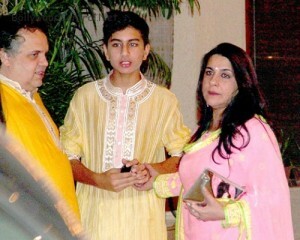 Amrita Singh was born on 9th February 1958 into a Sikh family. She did her schooling at Modern School in New Delhi and speaks Punjabi, Hindi and English. She made her acting debut in 1983 through Betaab opposite Sunny Deol, the film was a blockbuster hit at box office. 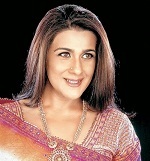 Amrita Singh subsequently appeared in numerous commercial hits like Sunny co-starring Sunny Deol, Dharmendra and Sharmila Tagore, Mard alongside Amitabh Bachchan, Saaheb co-starring Anil Kapoor, Chameli Ki Shaadi co-starring Anil Kapoor, Amjad Khan and Pankaj Kapur, Naam co-starring Nutan, Sanjay Dutt and Paresh Rawal, Khudgarz alongside Jeetendra, Shatrughan Sinha, Govinda and Bhanupriya, Raju Ban Gaya Gentleman, Aaina, among other films. She was born to Rukhsana Sultana, a political activist and Shavinder Singh, an army officer. Her father Shavinder Singh is the nephew of celebrated novelist Khushwant Singh. 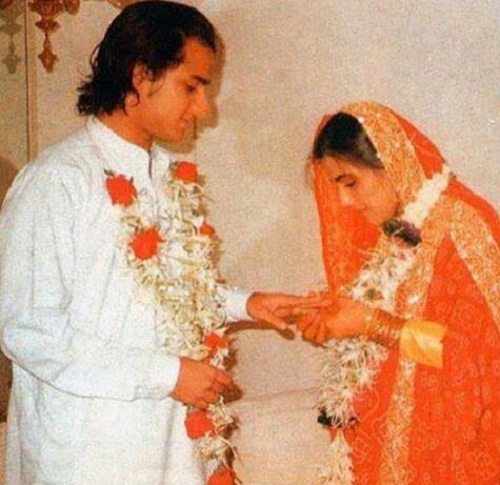 She converted to Islam before her marriage and married Bollywood actor Saif Ali Khan in 1991. Her husband Saif Ali Khan was 12 years younger than her. The couple gave birth to a daughter named Sara Ali Khan in 1993 and a son named Ibrahim Ali Khan in 2001. The couple broke up in 2004 after thirteen years of marriage.